Also great for Team Building! 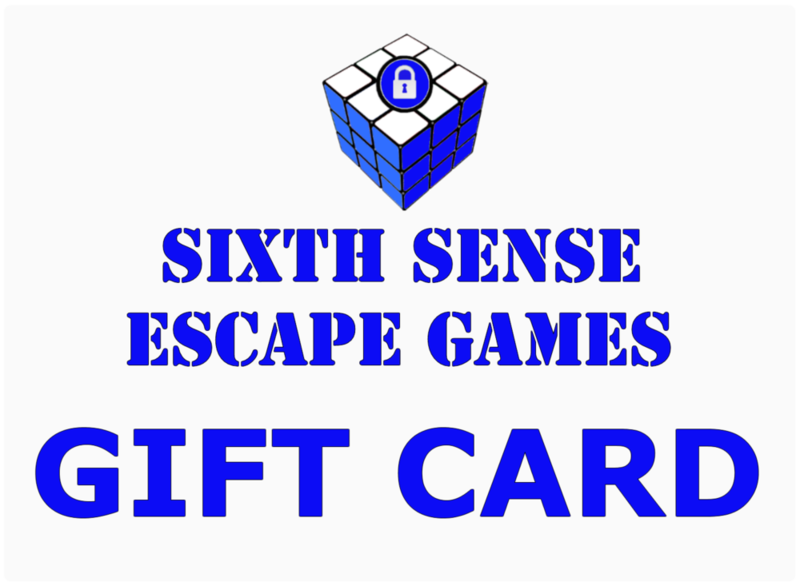 © 2019 Sixth Sense Escape Games®. All Rights Reserved.